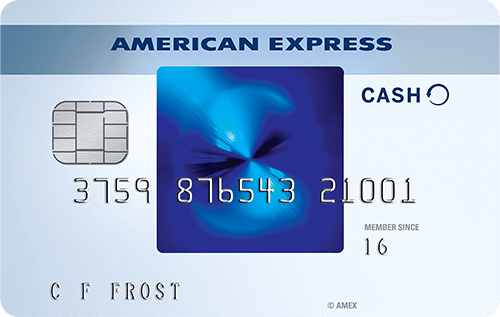 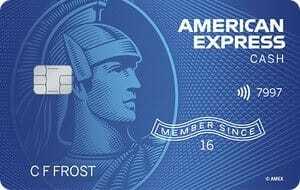 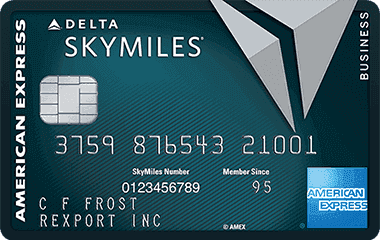 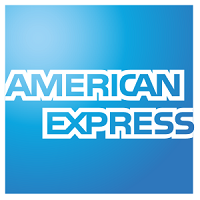 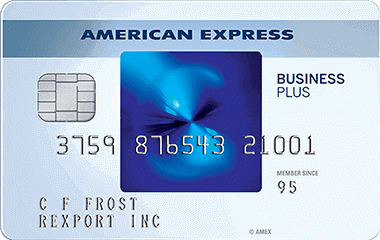 • Earn 75,000 bonus points after you use your new Card to make $3,000 in purchases within the first 3 months of Card Membership. 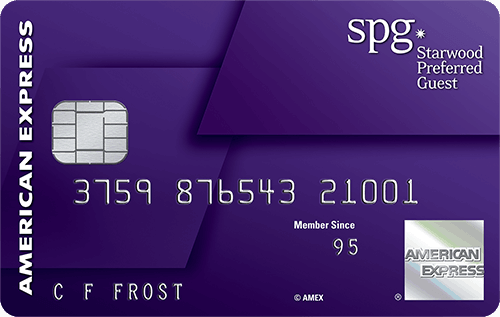 • Earn 6 points for each dollar of eligible purchases at over 6,700 participating SPG® and Marriott Rewards® hotels across 29 brands. 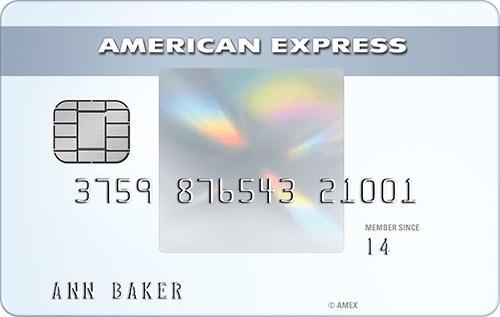 • Earn 4 points at U.S. restaurants, U.S. gas stations, on wireless telephone services purchased directly from U.S. service providers, and on U.S. purchases for shipping. 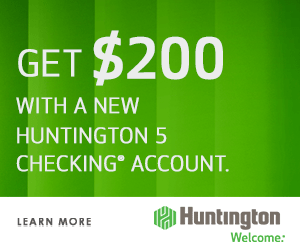 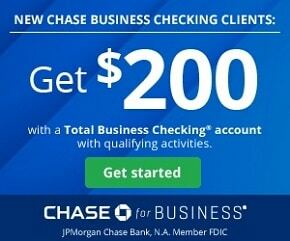 Earn 2 points for all other eligible purchases. • Receive 1 Free Night Award every year after your Card account anniversary (redemption level at or under 35,000 points) at a participating hotel. 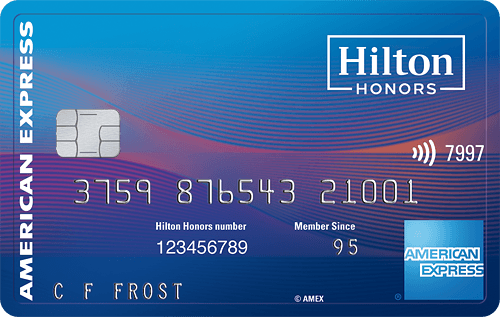 Select hotels have resort fees. 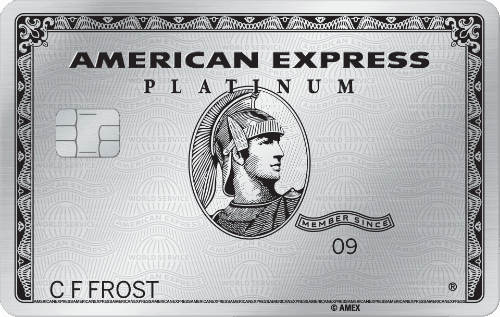 • Enjoy complimentary Silver Elite status with your Card. 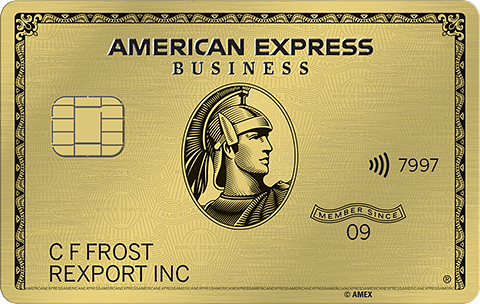 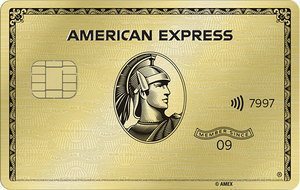 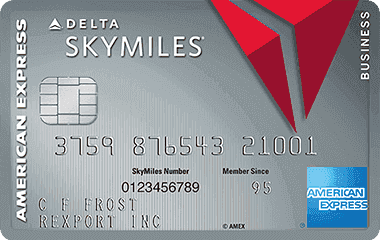 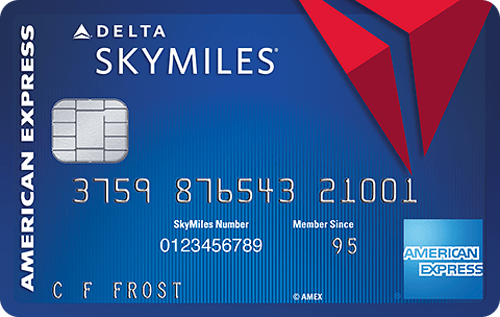 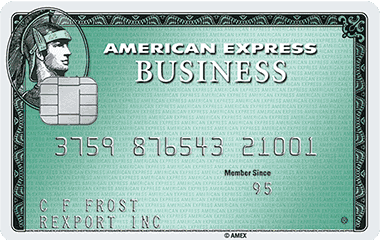 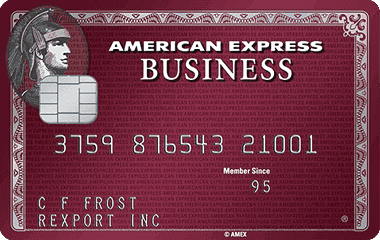 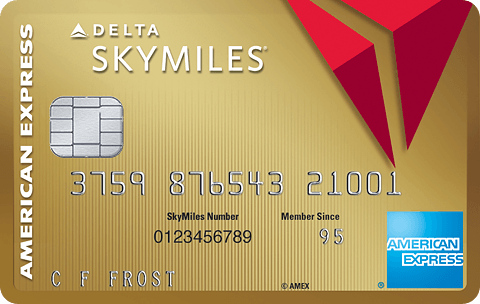 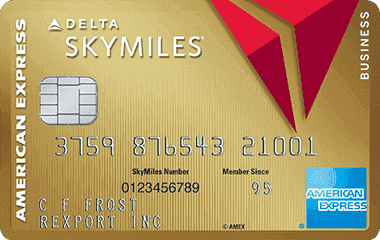 • Plus, earn Gold Elite status after spending $30,000 or more in eligible purchases on your Card in a calendar year. 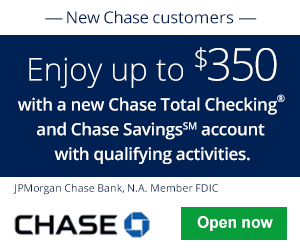 Note: effective January 1, 2019, the spend threshold will increase to $35,000. 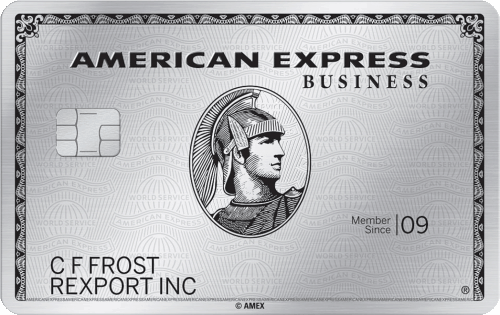 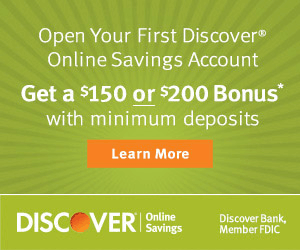 • No Foreign Transaction Fees on international purchases and $0 introductory annual fee for the first year, then $95.